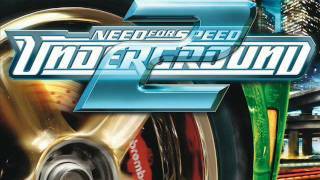 Part of the soundtrack of the 2004 video game Need for Speed: Underground 2. The game uses the clean version of this song (curse words are simply silenced). The lyrics on this page are from the dirty/uncut version.